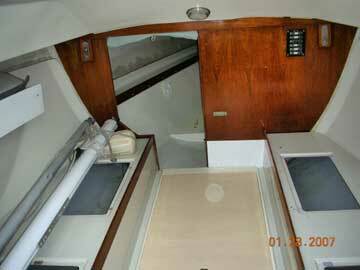 Similar to J-24 but nicer cockpit. 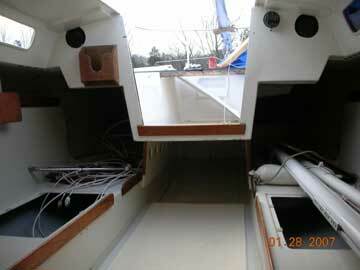 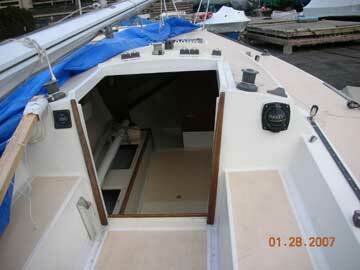 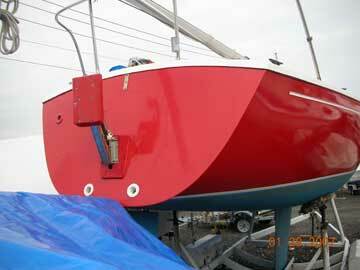 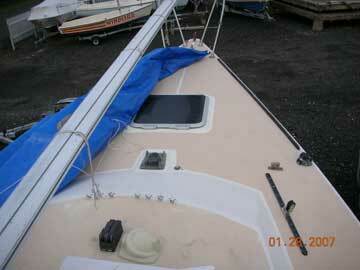 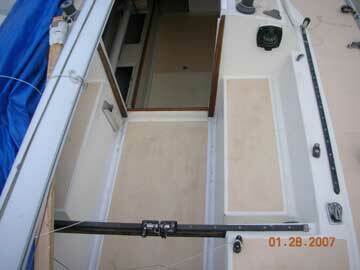 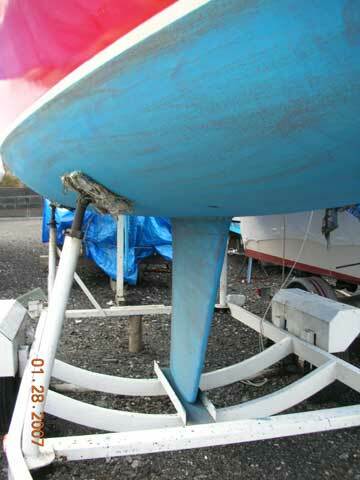 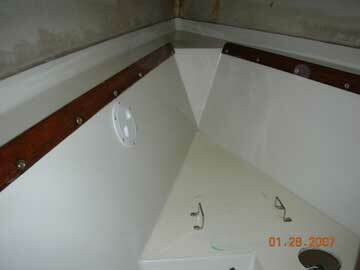 Solid fiberglass hull (no core issues). 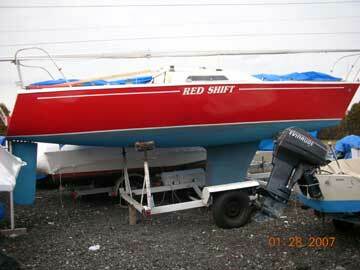 Great for twilight series racing.